I've tried in the past to cover more local music when I get the chance, but this album is one I'd highly recommend even if the artist wasn't from Lawrence. 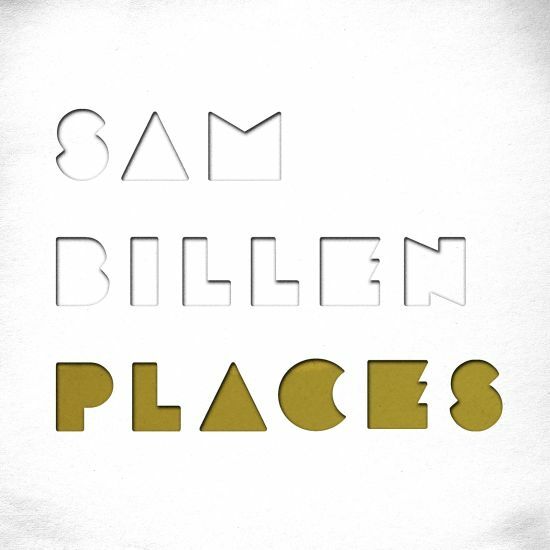 Sam Billen has been a well known part of the Lawrence music scene for many years now as a solo artist and before that as a member of the fantastic group The Billions. His first solo album in three years, Places, is another really strong collection of songs. I'd really suggest heading over to his Bandcamp page where you can stream the album in full. If you like it (and you will), definitely get a physical or digital copy of it. If you are a fan of Brian Wilson or Justin Vernon you'll most likely find a lot to like on this album. Sam will also be throwing an album release party this Friday at 1819 Central Gallery in the Crossroads art district of KC. You can RSVP here. I felt the need to put this in it's own post since there are 3 different shows in the Kansas City/Lawrence area that I'd highly recommend checking out. The first is The Corin Tucker Band (pictured above) at The Record Bar if KC. 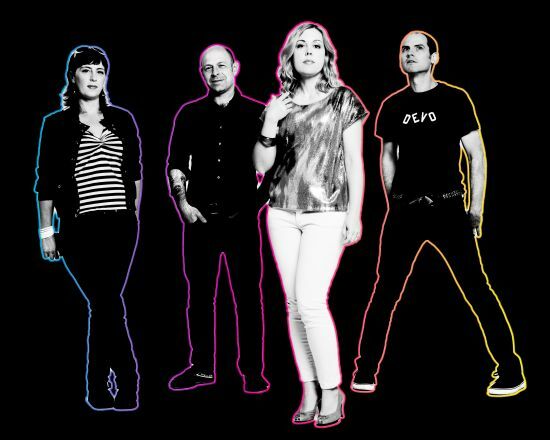 Corin Tucker is one third of the now legendary punk/indie band Sleater-Kinney. The Corin Tucker band is touring behind the release of their second album, Kill My Blues. Also on Friday night in Kansas City is Edward Sharpe & The Magnetic Zeros playing a show at The Crossroads. Although I didn't love their newest album, this show is noteworthy due to the openers Clap Your Hands Say Yeah. Finally that night in Lawrence is William Elliott Whitmore. I previously posted about Whitmore opening a show for Dawes in KC recently. Unfortunately the show was postponed and Whitmore couldn't make the rescheduled date. Fortunately he had a date already scheduled in nearby Lawrence at the Granada Theater. As always, the full area concert calendar can be found HERE.